The TBEX Pilipinas 2017, organized by Afro Asian World Events for the Network of Independent Travel and Allied Services Philippines Inc. (NITAS) as beneficiary headed by Robert Lim Joseph, is a two-day event that is exclusively for buyers and sellers in the tourism sector. Thus far, it has an expected attendance of 200 buyers from the Philippines; 20 other travel agencies; 15 corporations and 50 foreign buyers. 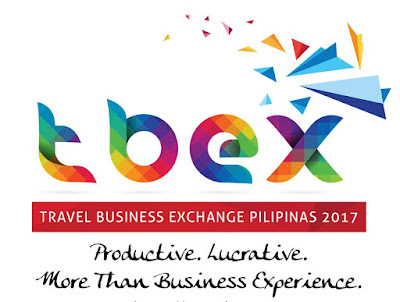 (TBEX stands for Travel Business Exchange), which began in 2013. This much-awaited annual event seeks to promote further tourism activity not just for the Philippines but foreign destinations as well and enlighten the players on how to optimize their use of the digital space to promote their businesses as operators of airlines, hotel and restaurants, resorts and hospitality services/products and more. “We have to realize that people no longer have to physically buy their tickets or make reservations to their destinations through the travel agencies. They can do it now with their smartphones and computers. This is why the global industry players must optimize their use of the digital technology as their markets are getting more technologically mature,” explained Joseph. The official venue for the event is Midori Hotel and Casino Clark but has also engaged for the billeting of delegates the Park Inn Clark by Radisson; Quest Hotel and Conference Center Clark; Royce Hotel and Casino Clark and Widus Hotel and Casino Clark. The event is co-organized by the Clark Development Corporation led by its hardworking President and COO, Noel Manankil and he said “ Clark has grown into a leading destination and as such we will promote sustainability and productivity in tourism through TBEX. It is also supported by the Department of Tourism, Tourism Promotions Board Philippines,Tourism Infrastructure Enterprise and Zone Authority, PAL, Informatics, Resorts World Manila and other industry supporters. On the first day, the sessions will dwell on the road map to digital travel, checkpoints in technology change; combating price competition from a watchful owl’s eye and where shall I go, online or offline? and winning the booking through digital marketing. The second day will have only one morning session with theme “makes me feel to work again and again” and will be followed by a timed (12 minutes each) B2B and a networking snack in the afternoon. The event will be capped by a gala party with theme “green angel” at the roof top garden of Midori. 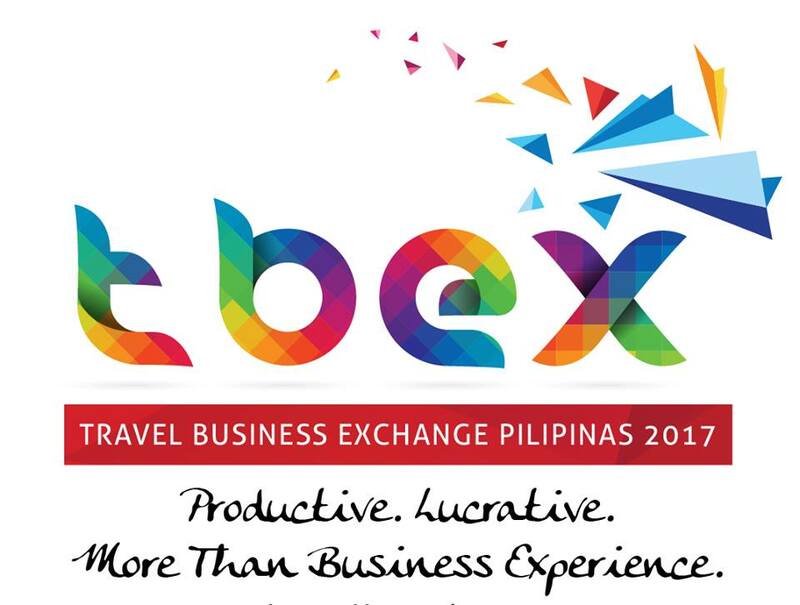 In an endorsement of TBEX Pilipinas 2017 Tourism Secretary Wanda Tulfo- Teo said this activity pursues to be the leading and most productive B2B event organized by the private sector to generate more selling and buying movements within the industry to capture outstanding sales and profit either based on domestic, inbound or international travel. Angel Ramos-Bognot, Project Director of TBEX 2017 said this yearly event will further reinforce its commitment to the further development of responsible tourism focusing on regional tourism cooperation and business partnerships for the benefit of all industry players and communities. She added that the flavor of compassion and respect to the environment as a tangible elemental factor in tourism will benefit from this project through Bantay Kalikasan.